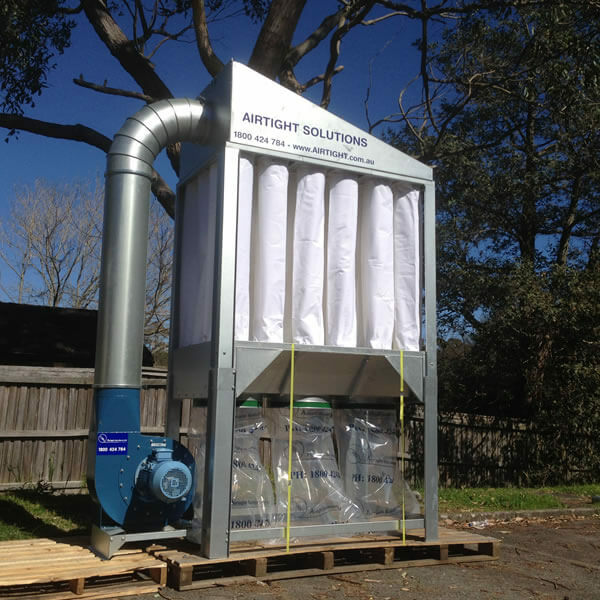 For the leading extraction system on the market, look no further than the T-series dust collectors provided by Airtight Solutions. The T-series boasts powerful yet quiet performance, being used extensively in the timber, joinery and composite industries. 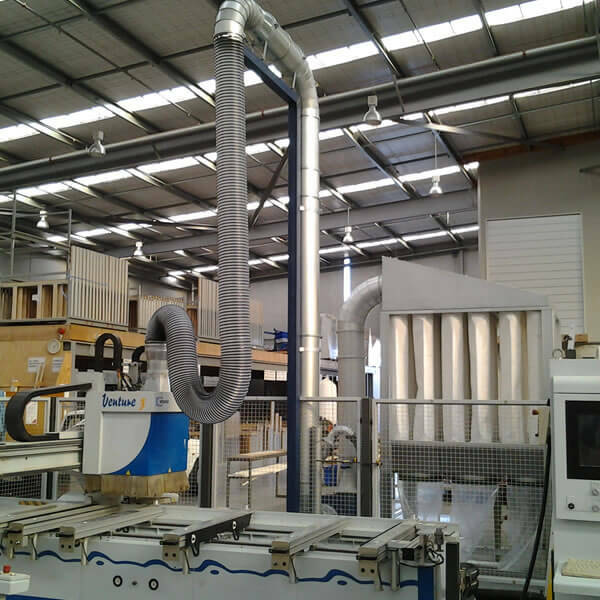 When it comes to the leading filtration system for Australian and New Zealand woodworking suppliers, there’s no looking past the T-Series. 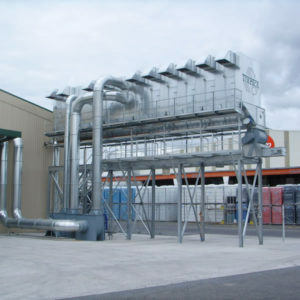 In fact, Airtight Solution filters were used in the showrooms at AWISA, which goes to demonstrate the faith that the industry has in the T-Series. The T-Series’ top entry design allows the dust-laden air to effortlessly enter the baghouse and be deposited into the collection area. This continuous downwards flow keeps the filter bags clean, the pressure low and the suction high, resulting in a highly efficient system. 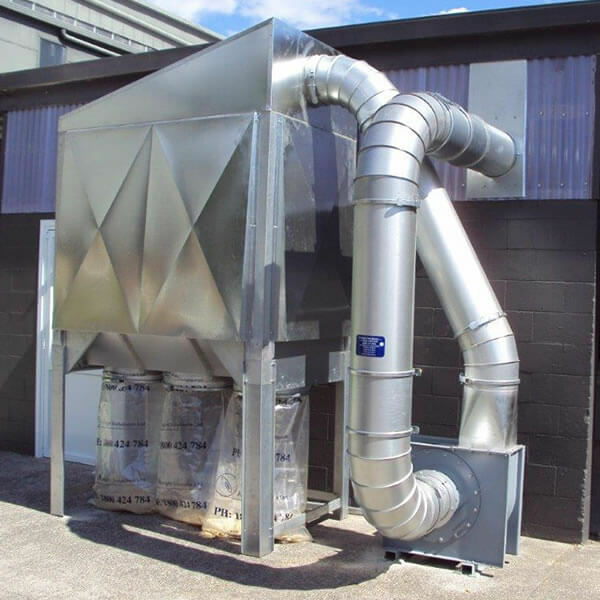 The performance of the T-750 is guaranteed by its powerful 7.5kW fan, with a heavy steel casing and a self-cleaning backwards inclined fan runner. 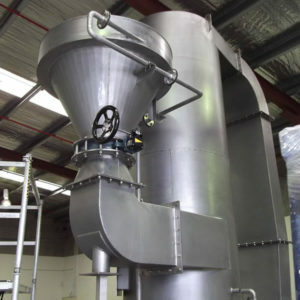 The T-750 offers a potential capacity of 7,500m3/hr, depending on the type of dust and loading. 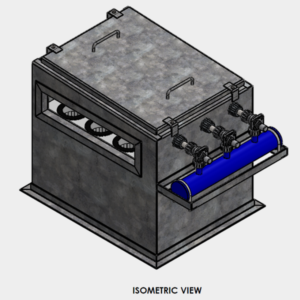 This matches the performance of 2-4 machines for the average joinery/cabinet maker application. 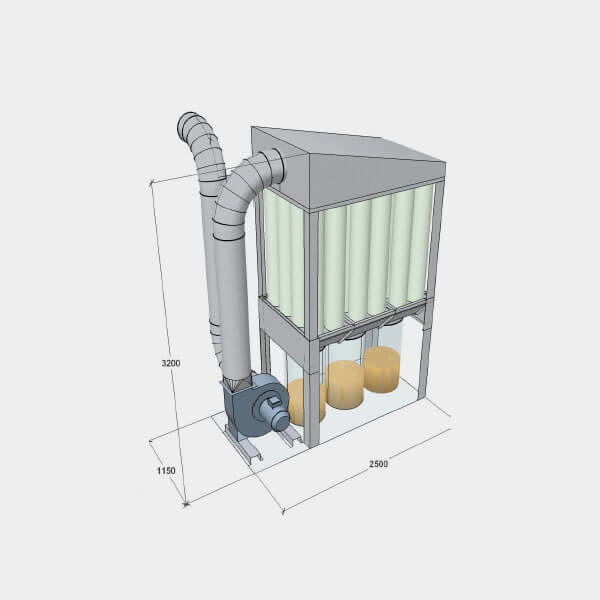 The T-Series dust collector systems are available in a variety of sizes from 2.2kW to 15kW systems with rotary valves and variable speed drives.